To say that construction runs in this family may be a bit of an understatement. Kevin Harris Sr. was twelve years old when he was welcomed into the construction trade, and he has has taken the passion and skill he learned from his father and passed it onto his son, Kevin Harris Jr.
Today, Kevin Sr. and Kevin Jr. are both skilled craftsmen, working out of Tradesmen International’s Allentown, PA construction staffing office. Since 2015, they have proven to be a valuable team, committed to Tradesmen’s values of safety and attention to detail. Whether working individually or together, they have received great reviews from the clients they have worked for over the years. Kevin Sr. owned and operated his own construction business for 3 years until he decided Tradesmen was the better fit as he could still enjoy his trade without the stress. 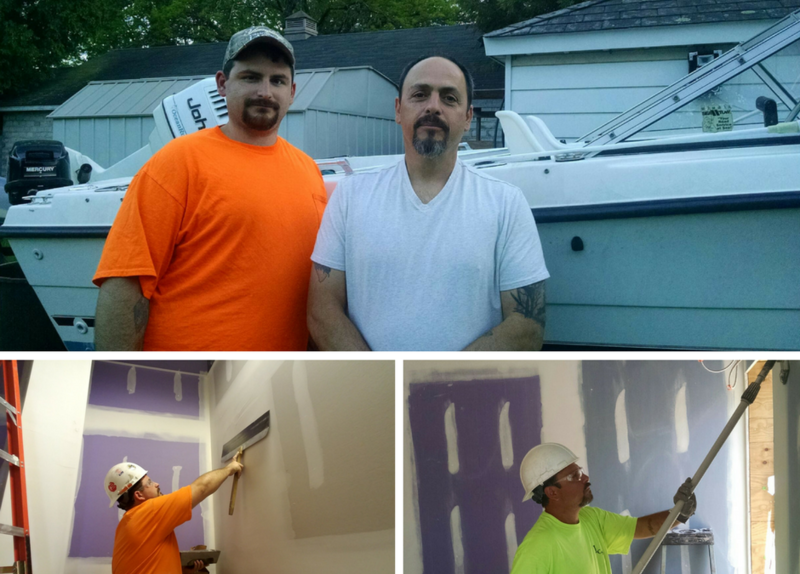 Help us say thanks to Kevin Sr. and Kevin Jr. for their continued hard work and dedication!